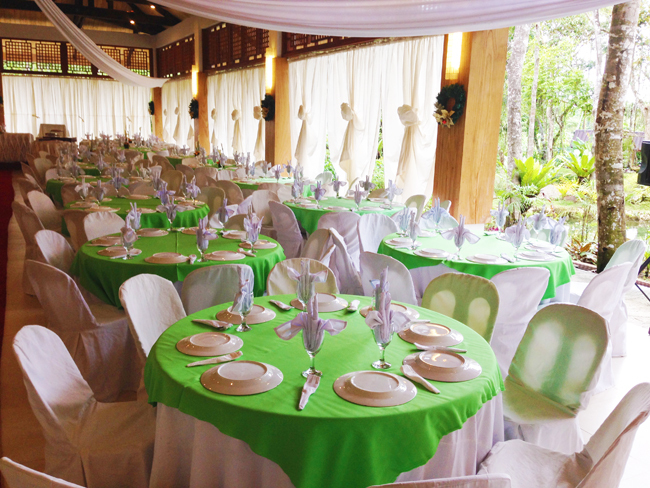 Spend your special occasion amidst the adorning spring gardens and fresh air which will definitely add life to your party. 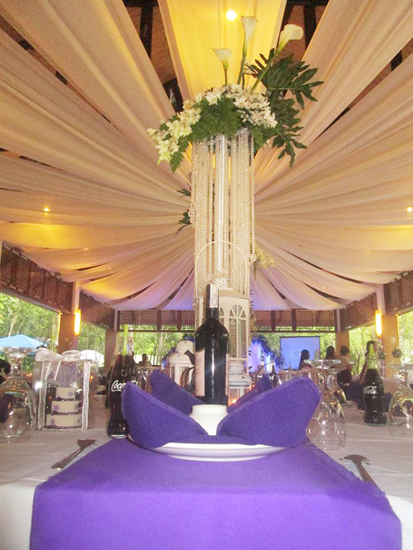 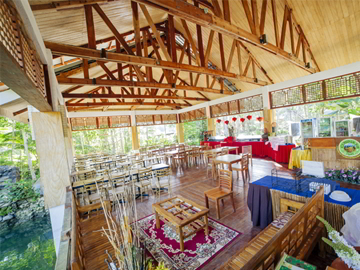 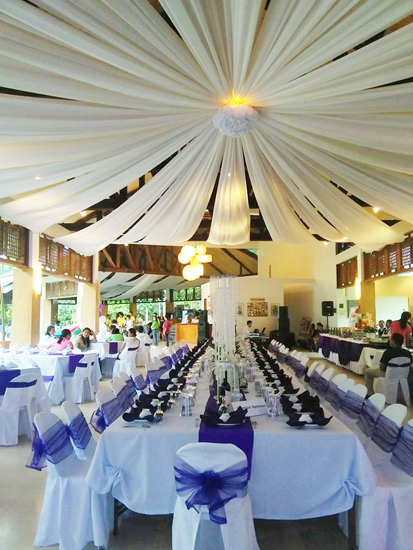 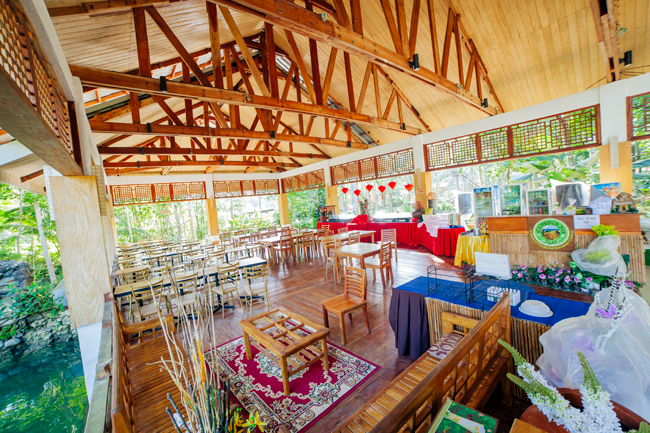 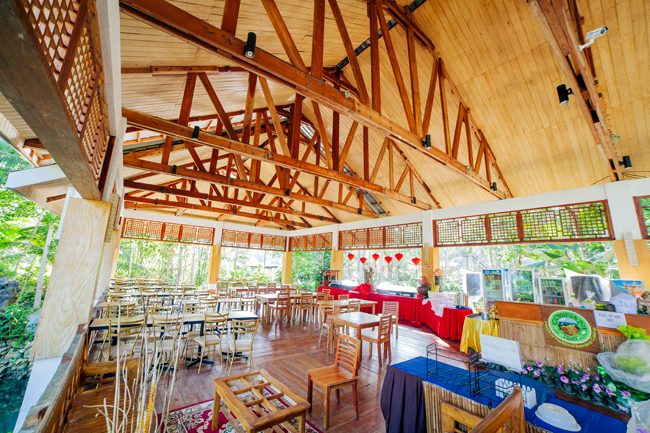 The adventure park caters to all events like birthdays, weddings, meetings, seminars, conventions and many more. 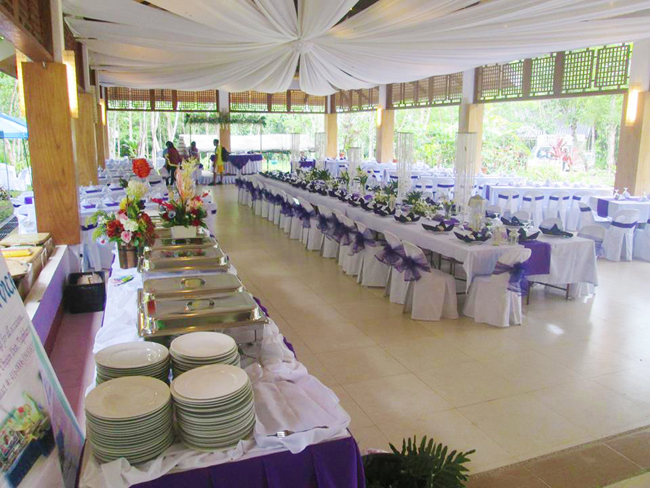 Plan out ahead with the events and coordination team to avail of any existing promotions. 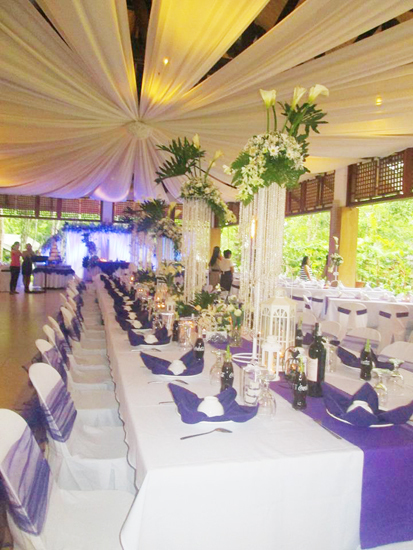 CHAP will make each occasion even more special and memorable by helping you have the best of what we offer. 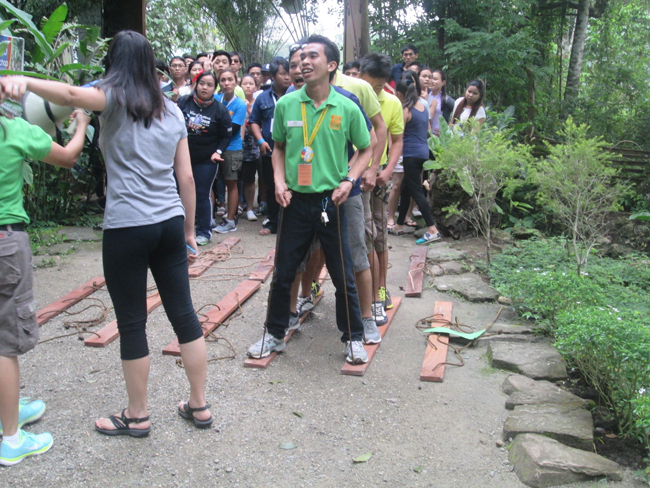 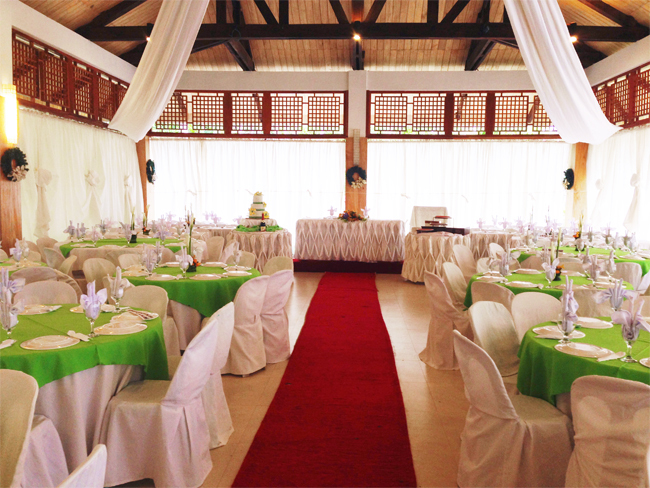 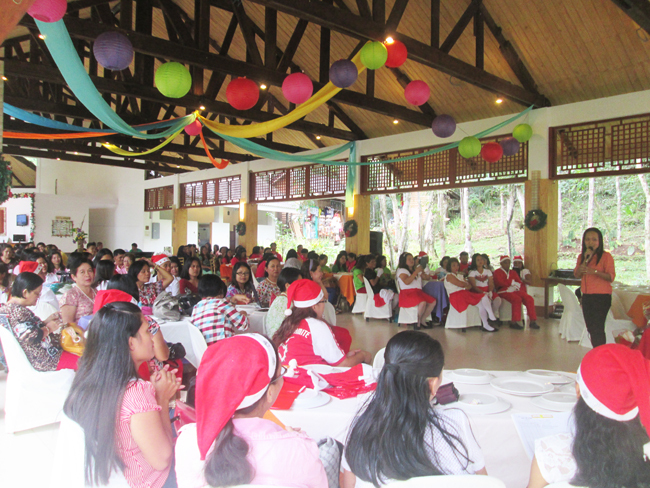 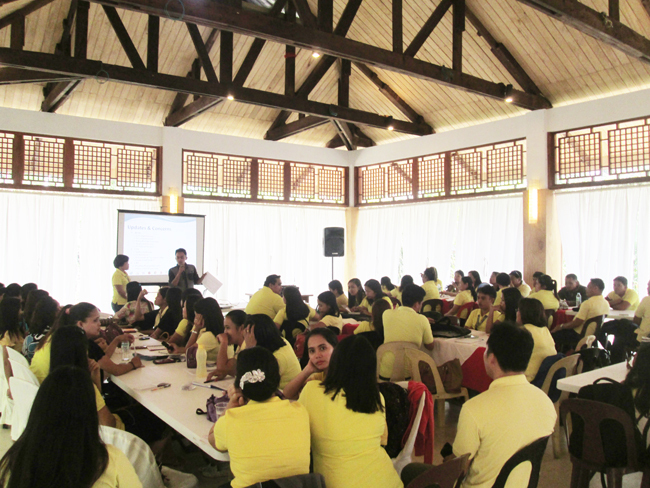 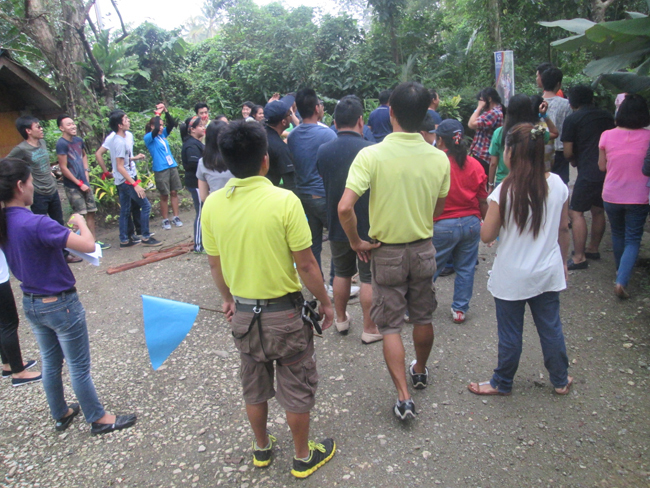 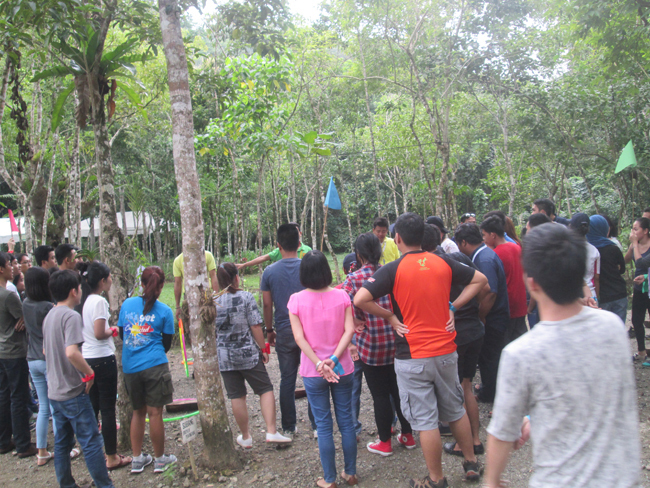 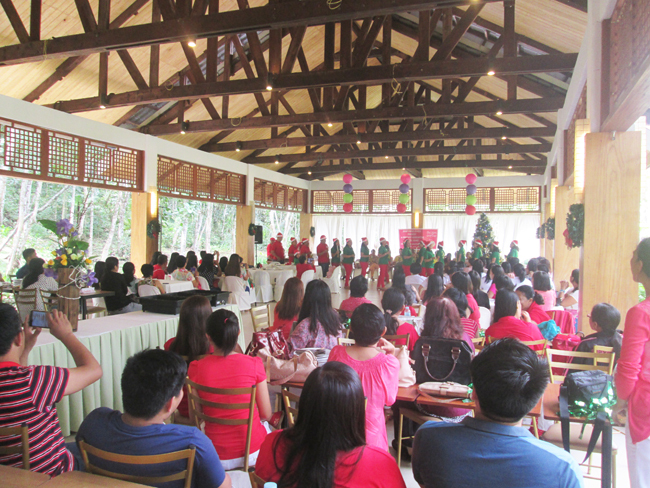 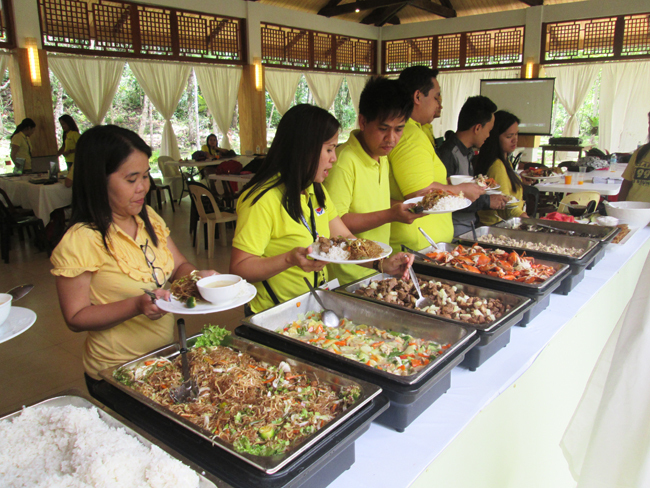 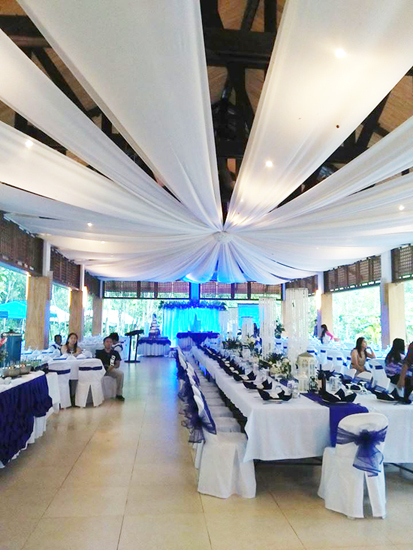 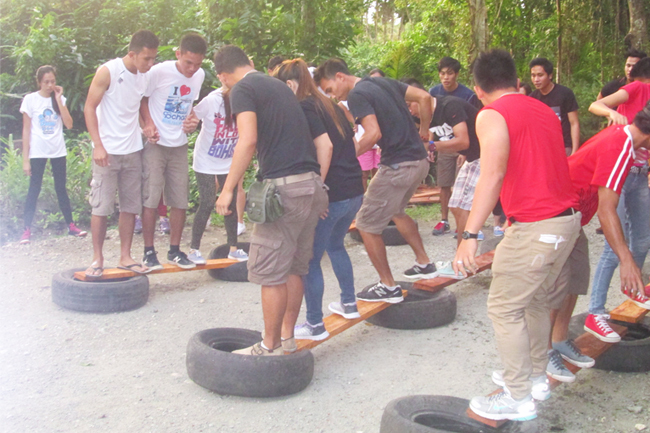 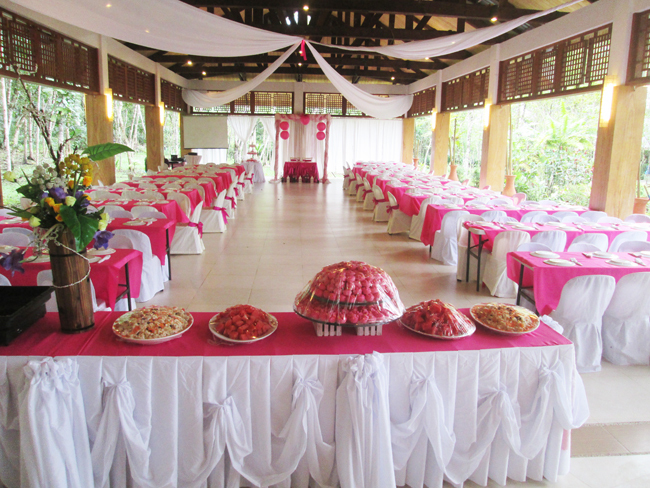 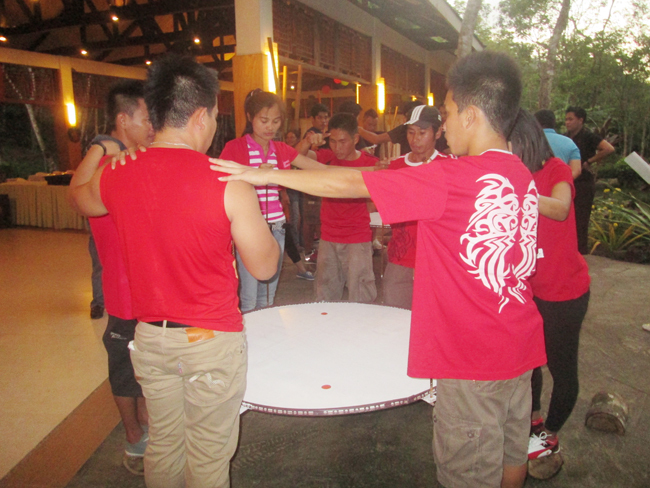 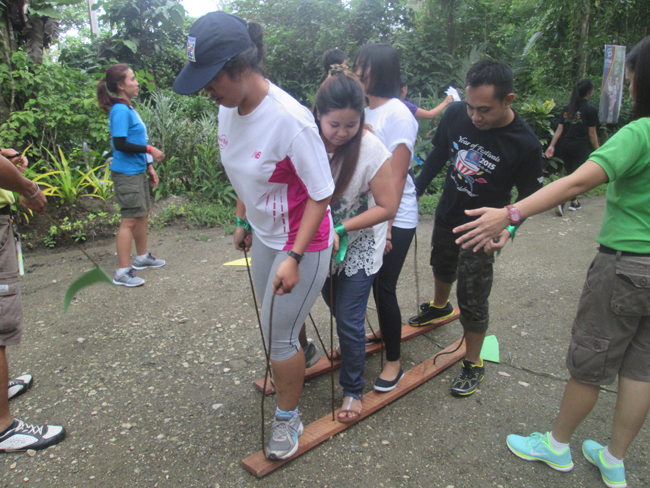 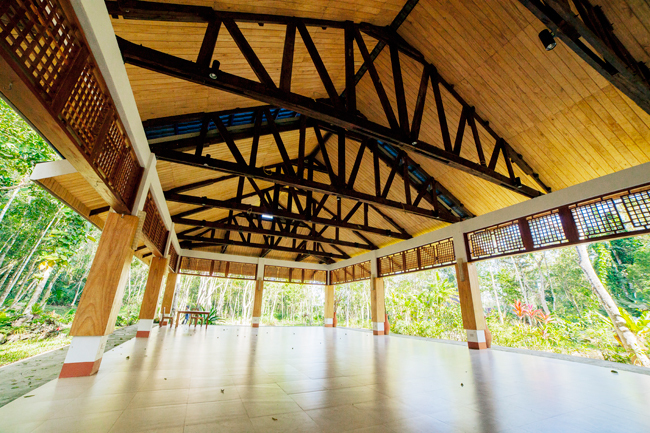 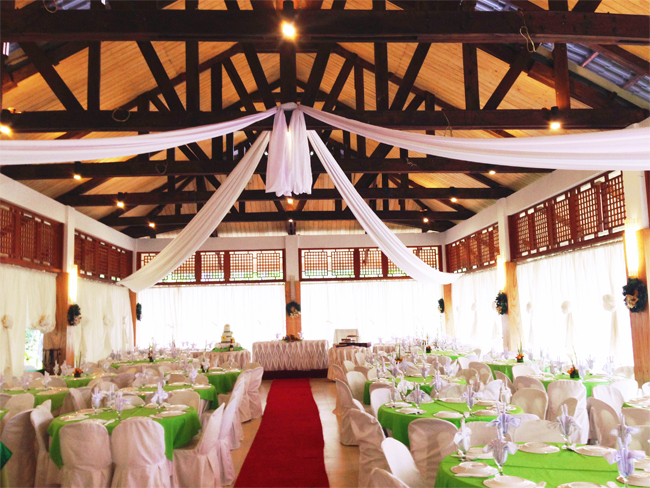 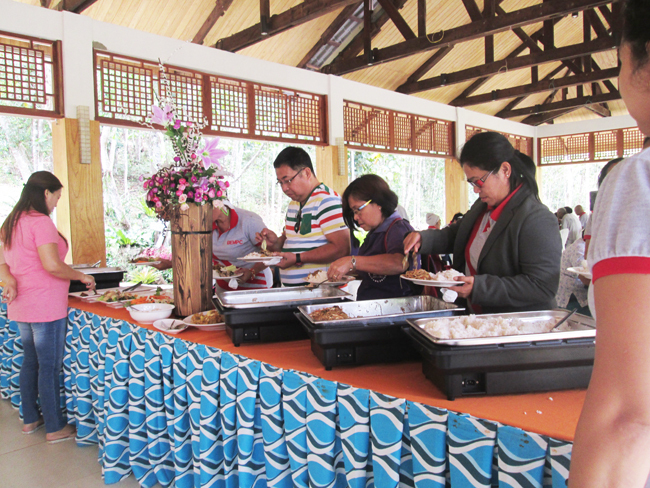 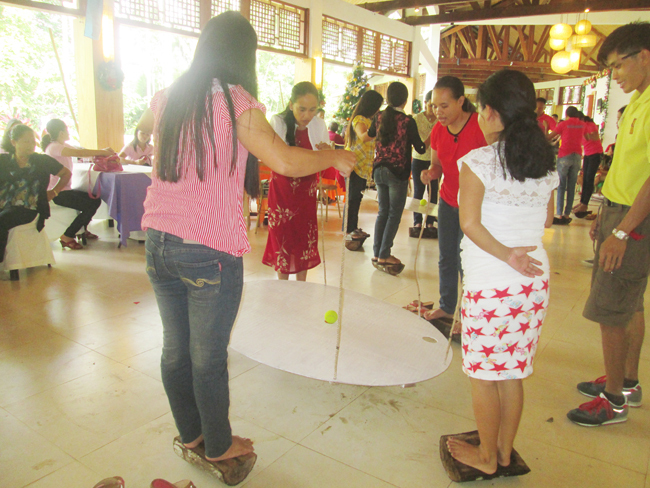 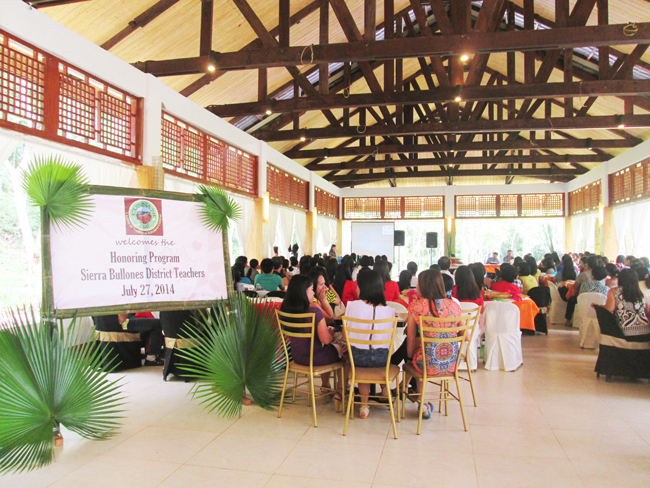 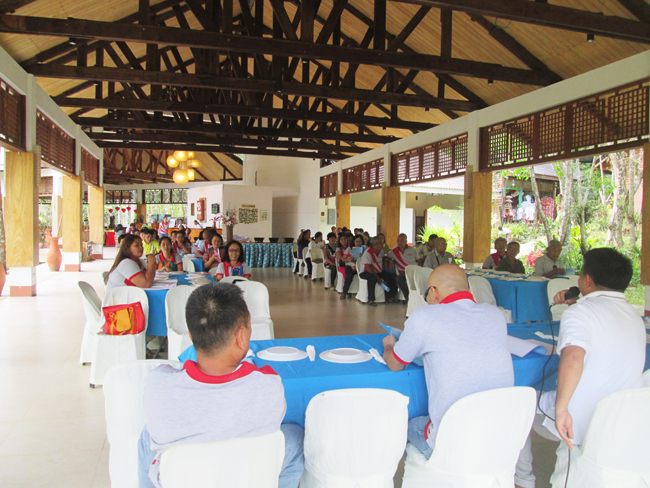 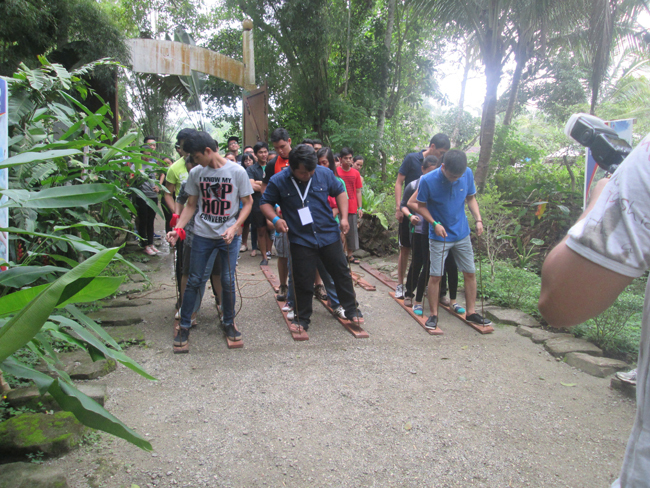 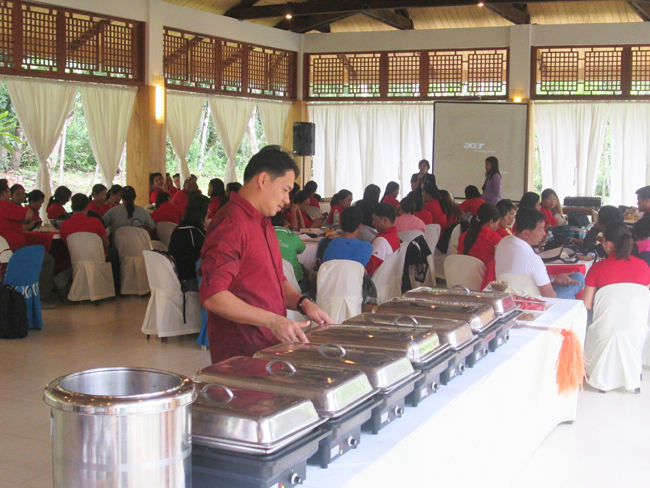 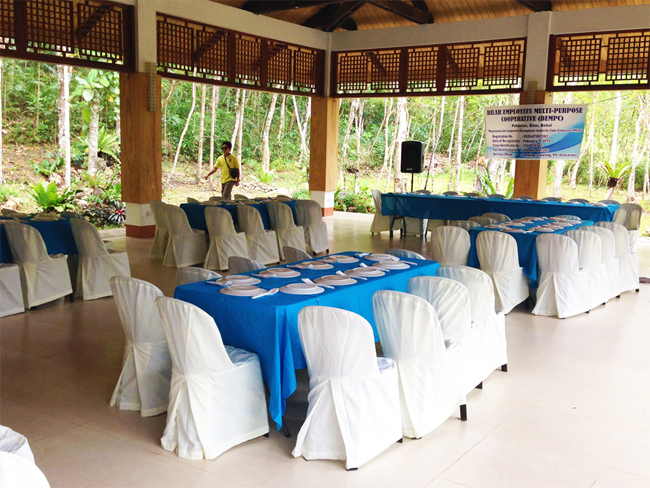 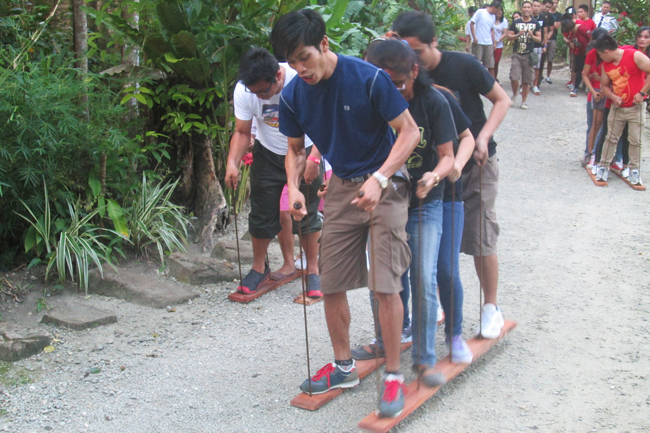 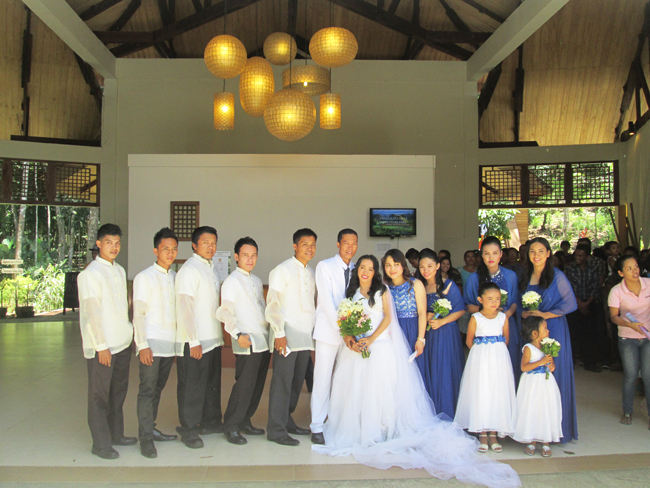 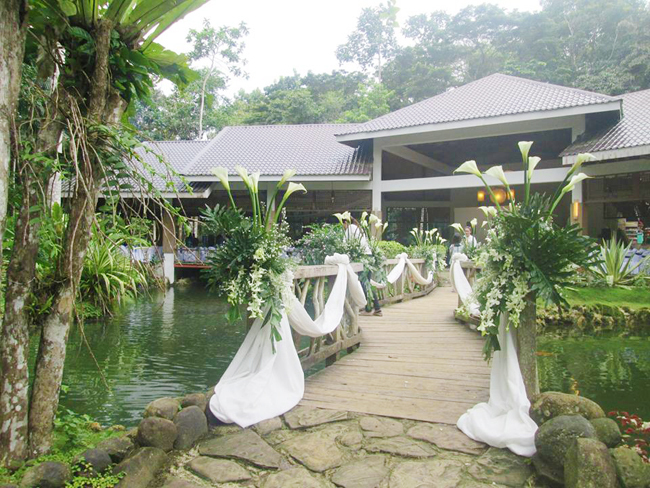 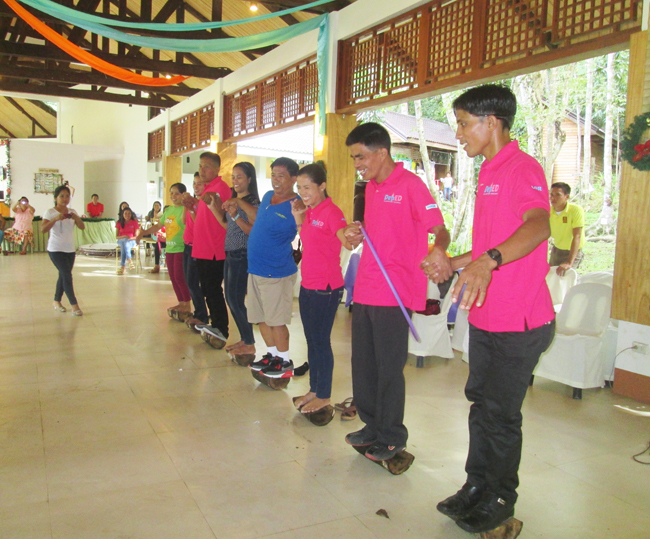 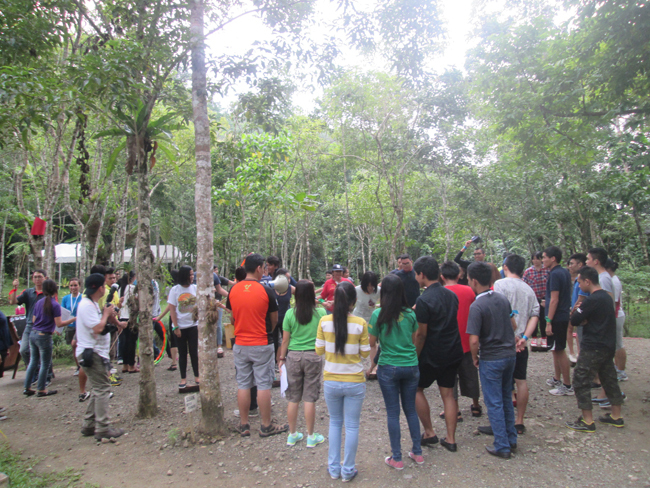 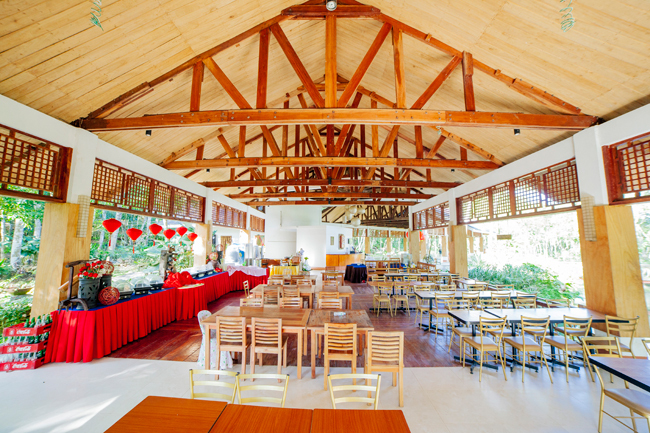 We offer wedding,seminar, birthday and team building packages at reasonable prizes.